Happy Tuesday! We hope you had a long and relaxing holiday weekend. 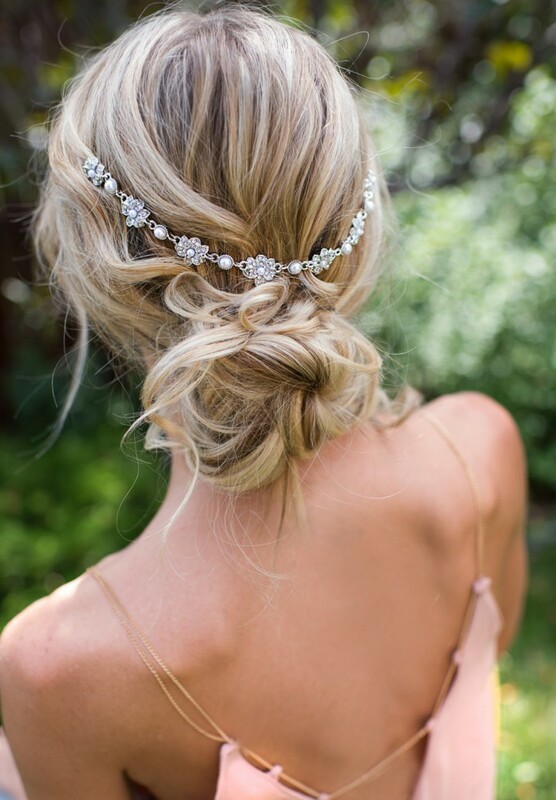 To kick off the new week, we’ve hand-picked this boho bridal hair chain from Lottie-Da Designs to inspire your wedding day hairstyle. This bridal draped hair chain is ideal for a bohemian or vintage inspired bride and features a floral design, imitation pearls and crystals, and two small hair combs on either side. 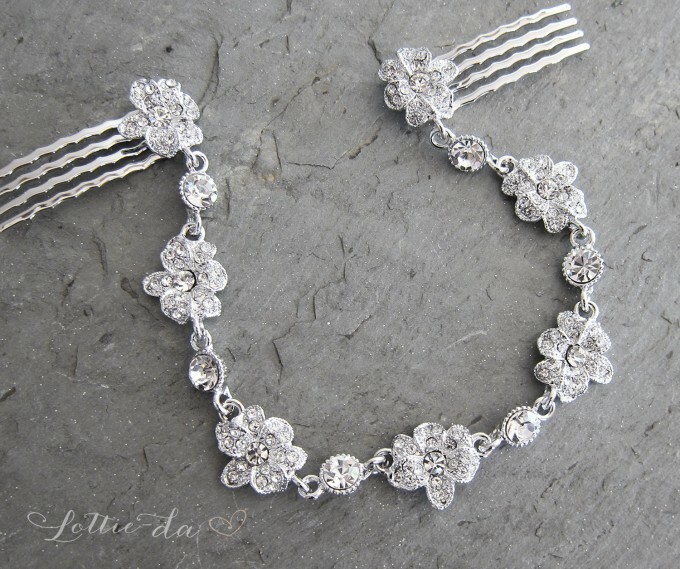 We’re showing you the hair chain in silver, but it is also available in gold (if you prefer). Take a look! To Get Yours → Visit Lottie-Da Designs! An Amazing Beach Wedding in Key West You Have to See!